Ideal for storage and crystallization. 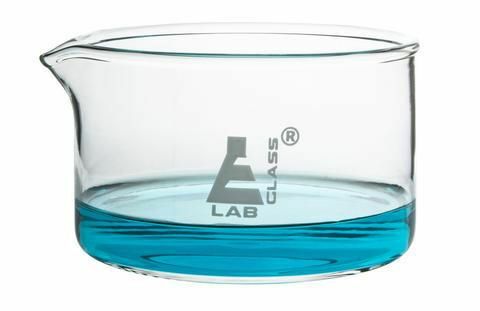 Made from high quality borosilicate glass, these crystallizing dishes are perfect for use in any laboratory. Dishes feature flat bottoms and sides, with an easy pour spout. Available in five sizes.